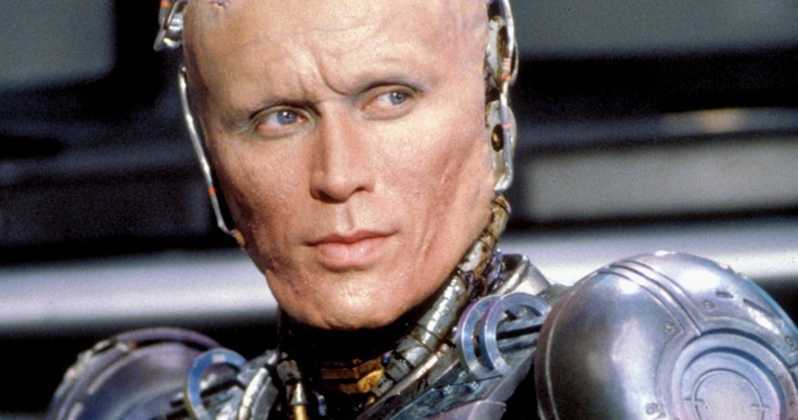 In what might be a huge blow to fans that were awaiting a proper sequel to Verhoeven's Robocop, it looks like the new movie won't feature the original star. What?!!! Apparently, Peter Weller has shown no interest in coming back for Neill Blomkamp's ret-conned addition to the series. Sadly enough, this is the one thing we were all holding out hope for. Even as the actor has aged, there would be a way they could retrofit him into the armor considering how far de-aging has come in movies the past couple years. According to SuperBrosMovies, the actor's representatives have stated that he won't be coming back to the character any time soon, which basically means never. JoBlo posted also about this sad bit of unconfirmed news earlier, so we'll still take it with a grain of salt. But maybe Weller has moved on from playing the iconic Robocop. As the film begins gearing up for production we hope to find out more positive news about the project. Maybe they can throw enough money at the 71 year old actor. Maybe. Robocop Returns is set to take place directly after the 1987 classic and will have nothing to do with the poorly received sequels.